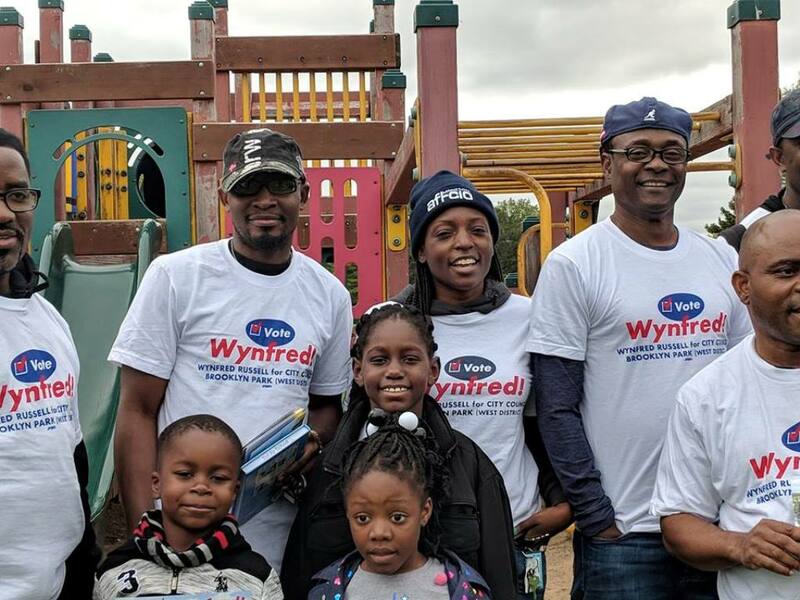 Minnesota, USA – A Liberian-born immigrant, Wynfred Russell, is on pace to be elected as a Member of the City Council of Brooklyn Park, a northwest suburb of the Twin Cities metropolitan area of Minneapolis–Saint Paul in the State of Minnesota. 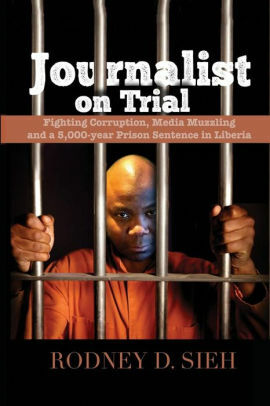 Russell, a renowned community leader, and advocate is regarded as a formidable candidate in this year’s election as he vies for a seat in a local community which hold the highest single area population of Liberians in the United States. It is estimated that an estimated 40,000 Liberians reside with the twin cities of Minneapolis-St. Paul with an overwhelming majority hailing from the town of Brooklyn Park. Recent census place Liberians among the largest segments of the local population which has yet to place one of their own at the seat of government. With a wide network of support in the upper reaches of the local and statewide political echelons Russell is on pace to make a breakthrough. He has outpaced his opponents to capture the coveted endorsement of the local Democratic Party and that of several other powerful entities including the Minneapolis Regional Labor Federation, and the Brooklyn Park Firefighters local union. His network of support include a number of powerful players within and beyond the arena of the Minnesota politics including the Liberian-born Mayor of Helena, Montana, Wilmot Collins who made a recent stop-over at a campaign event. 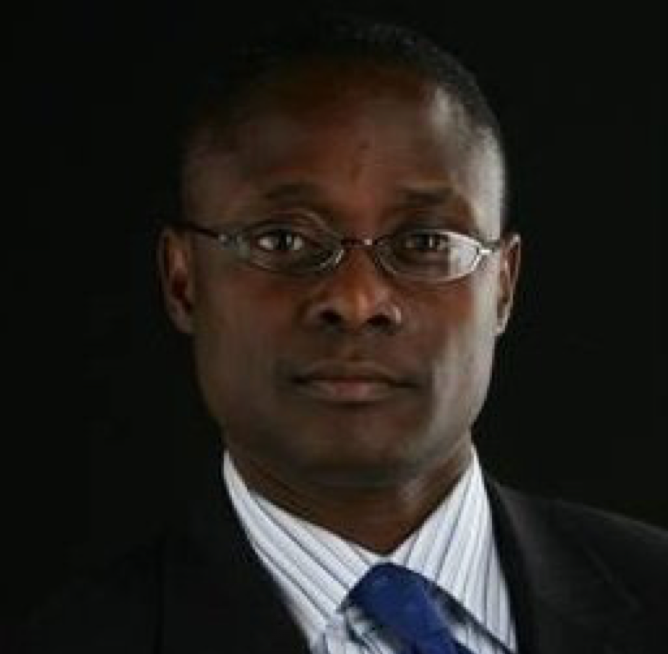 With 3 weeks to go in this year’s hotly contested mid-term elections the likelihood of the election of Wynfred Russel has ignited a heightened interest of Liberians throughout the U.S. who see a chance to win another seat at the table of power and achieve the broad interests of their community. On his way to a milestone victory, Russell has built for himself an impressive record of public service in his local area of Brooklyn Park. According to his website www.wyfredrussell.com He served the City of Brooklyn Park for four years as a Planning Commissioner; three years on the community advisory council of the Metropolitan Council; two years on the Hennepin County Library Board; and one year on the Stable Neighborhood Action Plan, a Smart Growth and sustainable development task force. In recognition of his outstanding service, he was given the prestigious Minnesota’s Human Rights Award, which extolled him for his service to the State. With extensive knowledge of public health, wellness, and infectious disease prevention policy, Wynfred was one of many Liberian-Americans who heeded President Obama’s call to fight the Ebola outbreak in West Africa. He served as Program Operations Manager and Ebola Response Manager, respectively, leading an Ebola Response Team from Minnesota to southeast Liberia. A former journalist, Russell is a former member of the Association of Health Care Journalists (AHCJ), co-founder, African Career, Education, and Resource, Inc. (ACER), and Co-director, Conference on Cultural Competency, Equity, and the Future of Black Education. He has served on a variety of advisory committees on health equity and the elimination of health disparities including the Minnesota Department of Health and Hennepin County’s Community Health Improvement Partnership. Russell is also a recipient of Minnesota’s Human Rights Award, which extolled him for his service to the State.